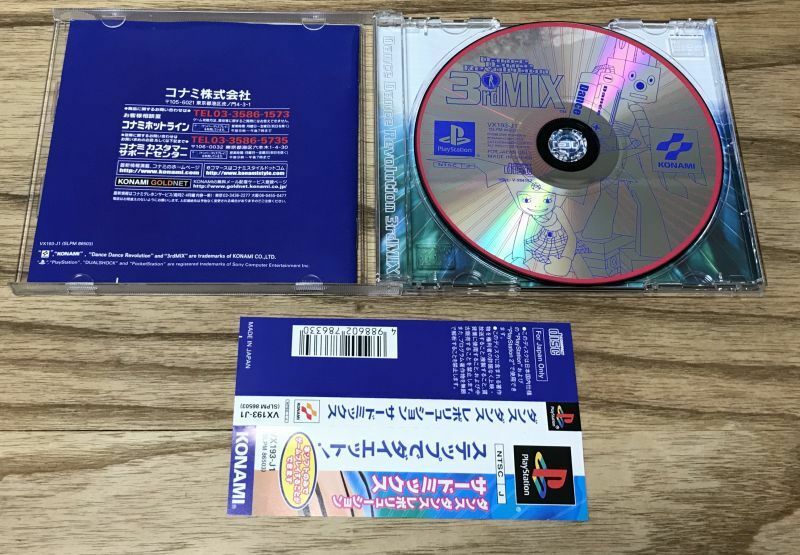 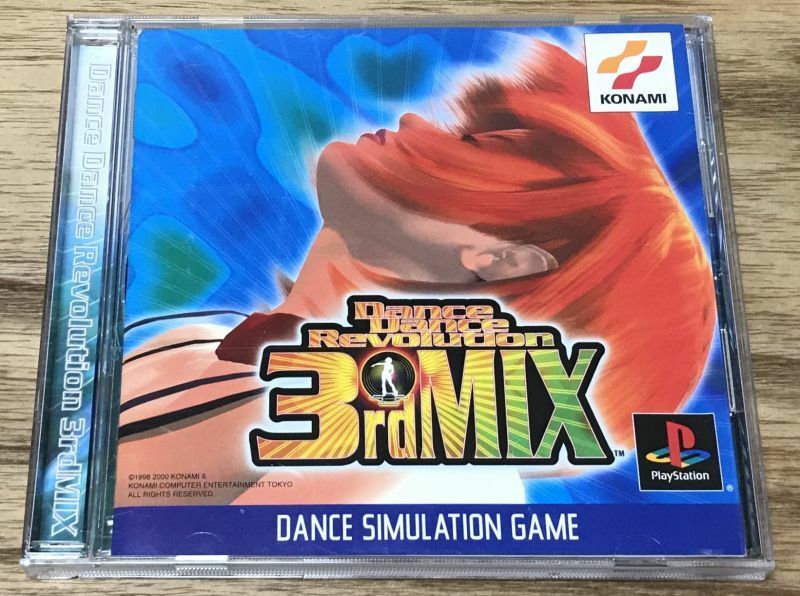 Dance Dance Revolution 3rd Mix (ダンスダンスレボリューション 3rd Mix) this is the 3rd mainline game in the popular arcade dance series. 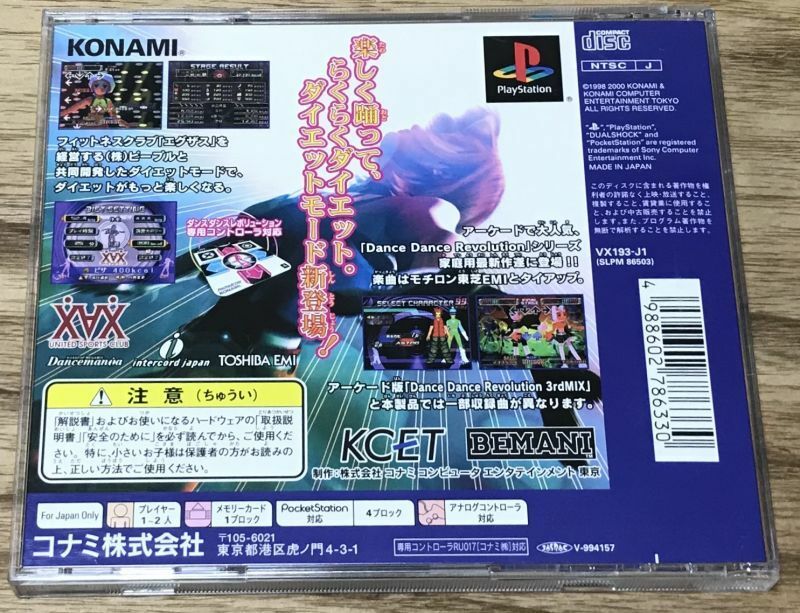 It does not require the dance pads, you can enjoy it with a standard controller but it's a lot more fun with the dance pads. 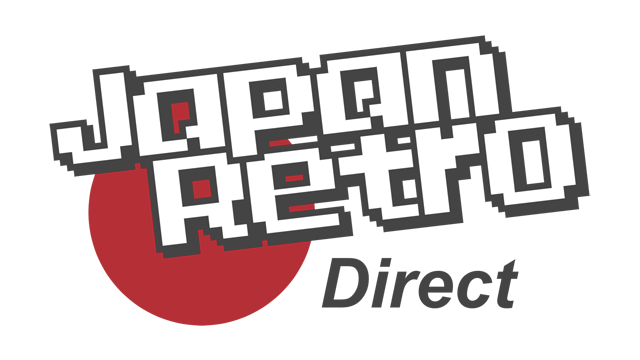 No Japanese is needed to play.